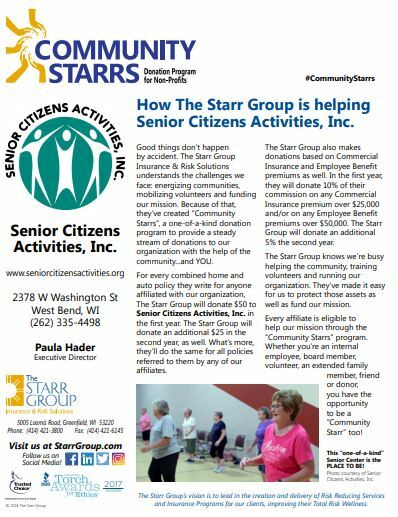 Our Supporters - Senior Citizens​Activities, Inc.
Did you know you could call 211 to get information and be connected to all resources that might be available to you? ​Senior Citizens Activities, Inc. is the proud recipient of a $5,000 award received from West Bend Community Foundation's West Bend Mutual Insurance Company's Charitable Fund - a donor-advised fund of the West Bend Community Foundation. 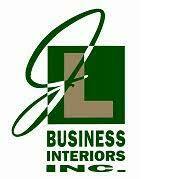 BUSINESS PARTNERS SUPPORTING "CLASSICS FOR A CAUSE"